Yesterday I started my list of 2016’s Must-See Movies. These are the films that have me excited, interested or invested enough to definitely see at the cinema. There are 16 in total and Part 1 was concerned primarily with the (super)heroes. Today finishes the list and has much more of a random selection. This year saw the triumphant return of the Star Wars saga. 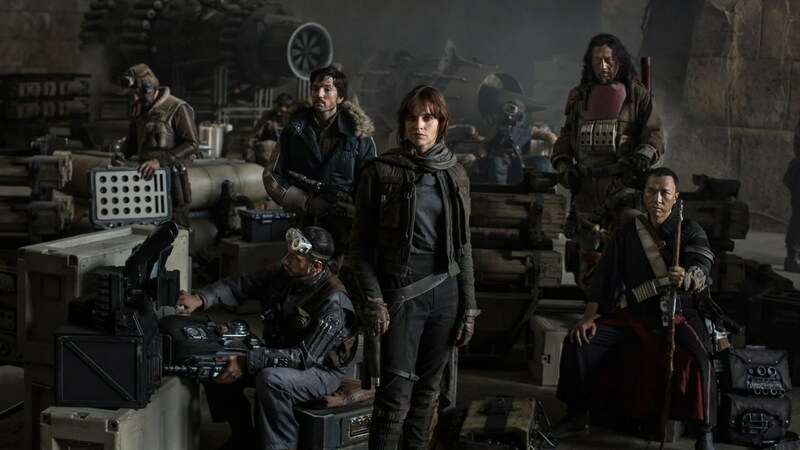 It begins an ambitious plan by Disney to have one Star Wars movie released each year. Although I don’t necessarily agree with that plan, it does mean that we get to return to A Galaxy Far Far Away each year for a decent Star Wars fix. I’m hoping disconnecting from the “main” story doesn’t affect the quality of these films, or that seeing one a year waters down the excitement that accompanied The Force Awakens. 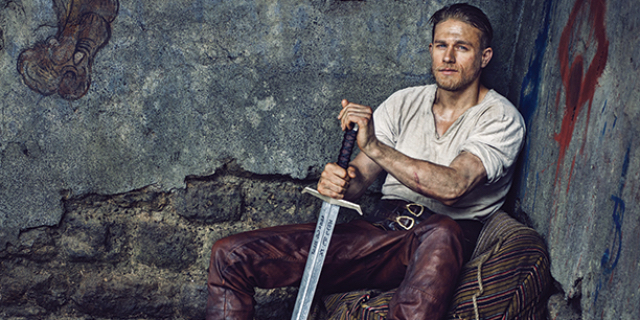 The story of King Arthur is one that needs delivering properly to the big screen. Sword in the Stone told one part of the mythology, while the Clive Owen version of the story changed so much of the tale you couldn’t really call it King Arthur. This story should hopefully cover The Sword, The Lady in the Lake and the other stories set in and around Camelot. Guy Ritchie is a risky choice to direct but I have high hopes for this movie. I hated the idea of remaking/rebooting this series. The original is so iconic and perfect that remaking it can only be a bad idea. That doesn’t mean I won’t be first in line to watch the movies and hoping that this remake doesn’t follow in the footsteps of forgettable movies like the recent Robocop. I’m basing this on trailer alone. The movie, penned by excellent buddy-action-comedy writer Shane Black, stars Russell Crowe and Ryan Gosling seemingly in over their heads as two Private Investigators. The dialogue looks funny, the action looks violent and the movie looks fun overall. A random choice but one I’m looking forward to. Not many Roald Dahl books are left to be made into “proper” movies but The BFG is one of them. A children’s classic, it seems to be in safe hands with Steven Spielberg directing. 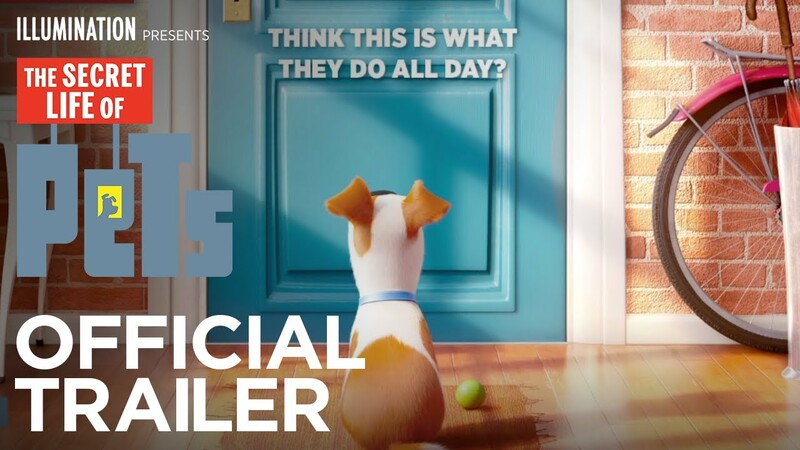 The first trailer seemed to accurately capture the magic and wonder of the book while not yet revealing the titular character. The trailer for this movie was great. A simple idea of looking at the lives of different animals when their owners have left the house. There were some great scenes which were very funny so I’m hoping that translates across the whole movie. Add to this Louis C.K. on voicing duty and you have a decent recipe for success. I hated the idea of The Jungle Book getting a live-action remake until I saw the trailer. It looked so beautiful, atmospheric and at times scary that I couldn’t help but have my interest peaked. The CGI looks incredible and the voices are strong, from Bill Murray to Idris Elba. I hope this delivers a new take on a classic movie. A lot of people were disappointed with the sequel to the fantastic reboot of the Star Trek series but I wasn’t one of them. This series is still an exciting prospect for me, delivering cool action, great characters and a fresh vibrance to a series that felt like it was beginning to go stale. The first trailer delivered laughs, action and a cool soundtrack which I hope translates to the big screen. Overall, this is my final list. The year is dominated by superhero movies but there is still room for some other interesting films to make their mark. 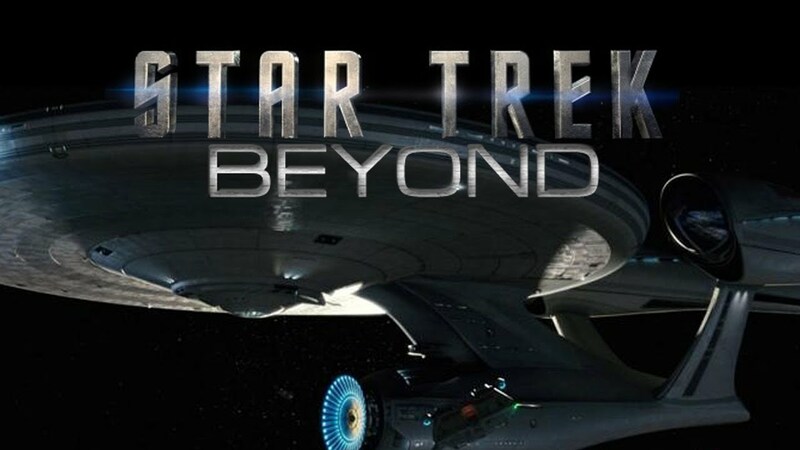 It could be another year of Star Wars or a return to form for Star Trek. Classic kids tales could amaze us while old legends are brought back to life. My main hope is that they don’t mess up The Ghostbusters remake! gonna be a HUGE year for some great movies! excellent choices Ben!